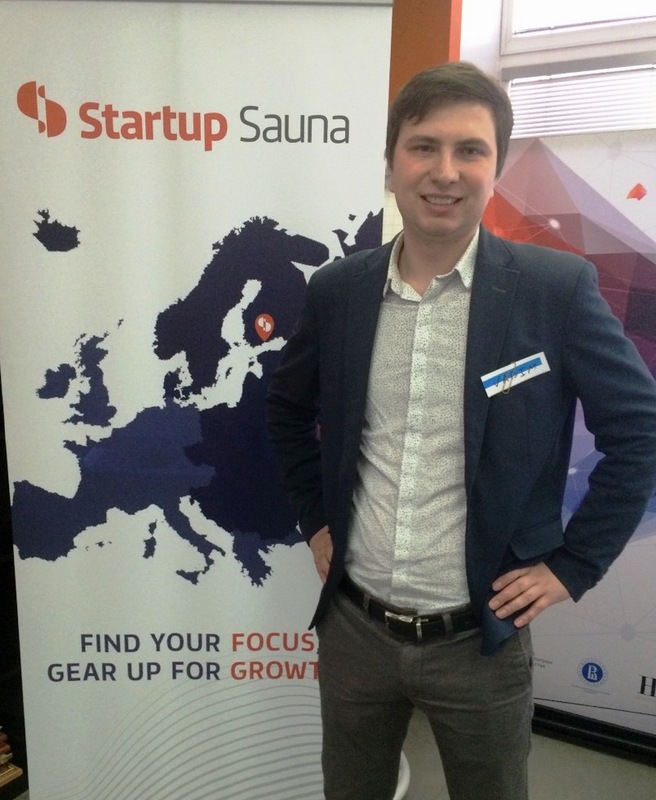 Playkey impressed Finnish team at Startup Sauna Moscow. It was hot! Playkey successfully presented home-produced cloud gaming service at international Startup Sauna Moscow on the March the 2nd. Playkey team – Aleksey Lykov (CTO) and Vadim Andreev (VP Gaming Strategy) – passed all try-outs and impressed Finnish coaches. Playkey had been invited to participate in Europe’s leading startup event Slush in Helsinki on the November the 31st – December the 1st as a result. 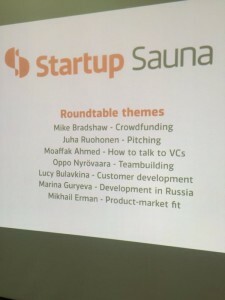 For reference: Finnish accelerator Startup Sauna on-site sessions are organised twice a year in Russia. In order to participate, teams should succeed an applicants’ elimination round. Tenancy conditions are to have a scalable business model, a talented team, a product or a functioning prototype. The second elimination stage is on-site one-day free event with overqualified business coaches. Selected startups take part in pitching and 1to1 20-minutes sessions with mentors. 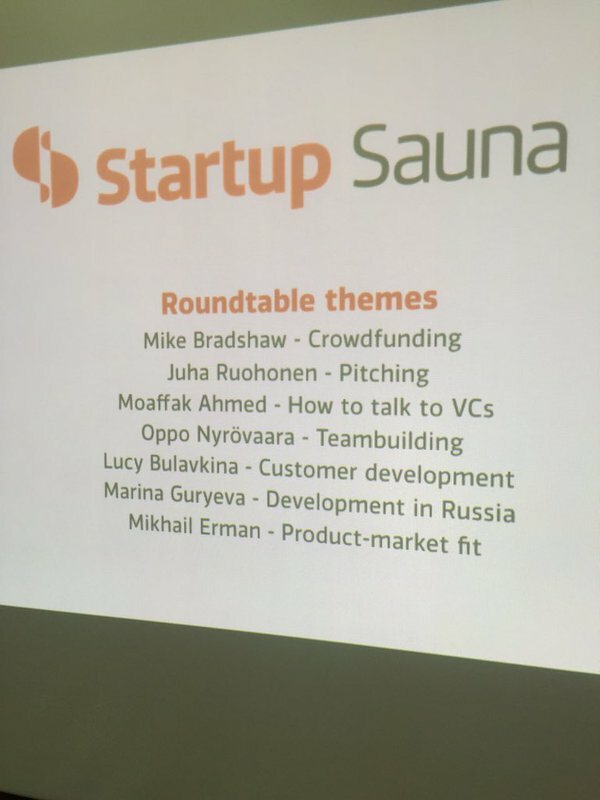 Startup Sauna’s coaches have wealth of experience and expertise in investment activities and help to develop early-stage startups.